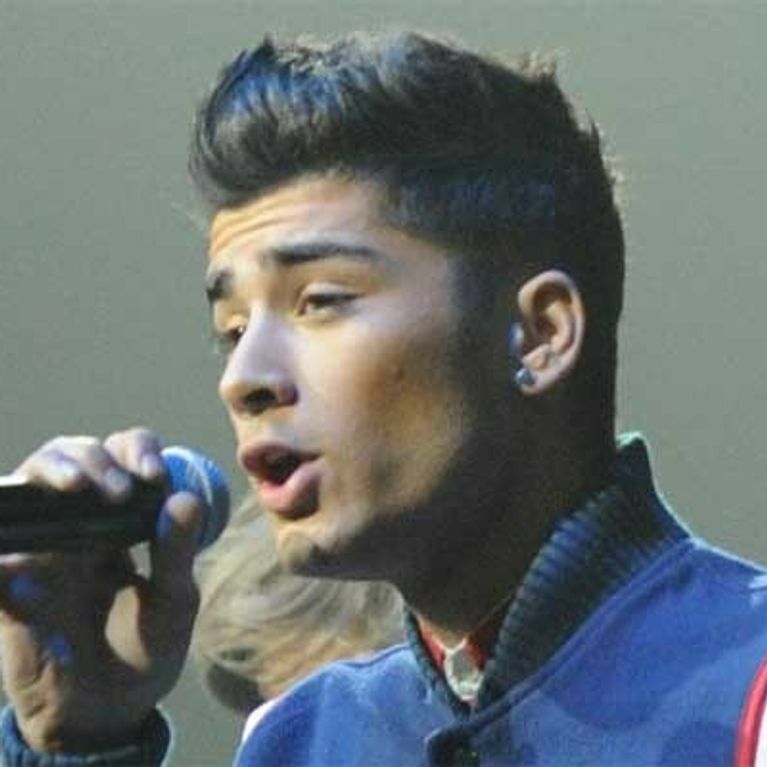 Zayn Malik has confessed that he felt a little intimidated by the brother of his girlfriend Perrie Edwards. The One Direction singer - who got to know South Shields girl Perrie after they met recording the X Factor charity single last year - was feeling pretty nervous before meeting Jonnie Edwards. 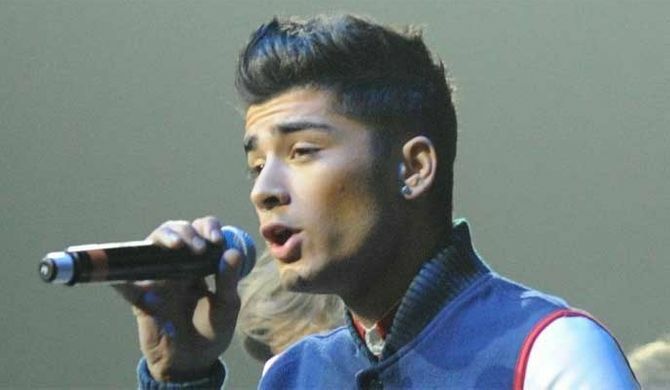 Zayn told The Sun: “I went up to meet her mum and family the other month. “I was a bit scared of her brother to be honest - he’s in the Navy. He’s a big bloke. But Little Mix singer Perrie, 19, has confessed that Jonnie wanted to make sure Zayn was good enough for his sister when he came up to meet the Edwards family. Perrie told Look magazine: "It’s really important to me that he gets on with them all but it’s my brother Jonnie that Zayn had to get past. He passed the test!" And Zayn can understand the protective older brother thing, as he has two younger sisters himself. But the 19-year-old admits that life in one of the world's biggest boybands makes it difficult for him to spend time with his family. Zayn continued to The Sun: "It’s been really hard. Last weekend was the first time in six months that I’d been home. “It’s pretty strange because you have images of people in your head when you left, then you just think they’re going to be the same when you come back, like time freezes. "I have sisters and from the ages of 11 to 13 - it’s a big change for girls." Zayn Malik tattoos: 1D singer gets Perrie Edwards' face "tattooed onto his arm"